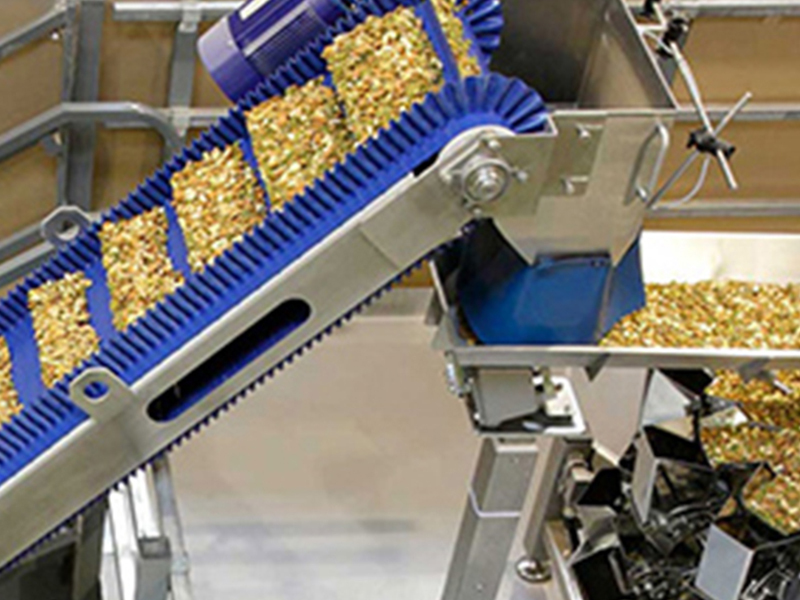 These conveyors are complete with controls that interface easily with ancillary machines to assure no-container no-fill operation and to optimize cycle speed with real time communication between machines and are easy to integrate, clean, and service. 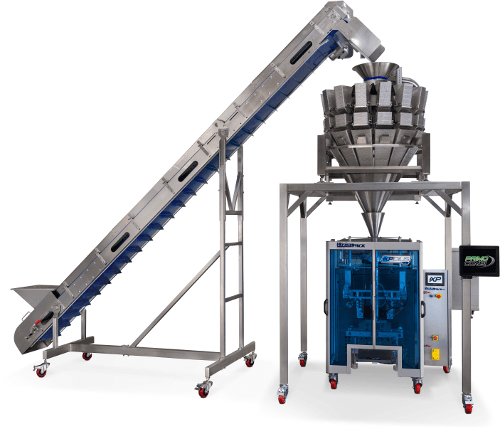 Designed for applications that require filling over 30 cycles per minute. 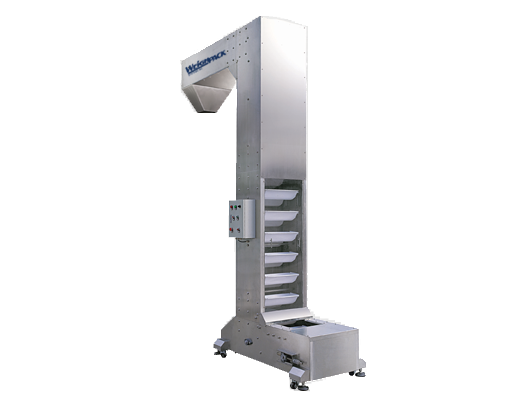 Designed to feed a wide variety of automatic filling machines. 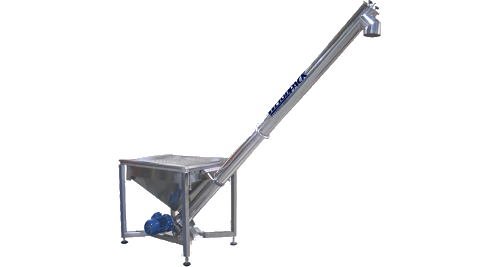 Bucket conveyors are ideal for space conscious situations.